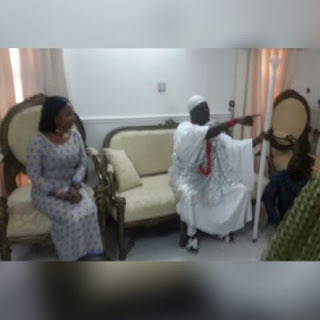 A close source to the popular Oba of Ile Ife, Oba Adeyeye Enitan Ogunwusi just intimated NaijaGists.com on the latest development in the monarch’s family. 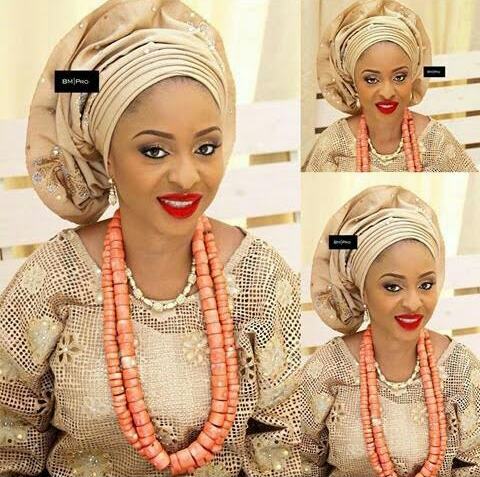 The source said his first wife, Adebisi Adebukunola Ogunwusi aka Bombata has been humiliated after the King refuses her request to make her his official Queen. Though she is still residing at the palace, she has been downgraded to a commoner. She is not even regarded as the wife of the ex-real estate mogul. This is because she is barren and according to the Yoruba culture, the king needs an Arole (first son) to take over the throne if he eventually dies. 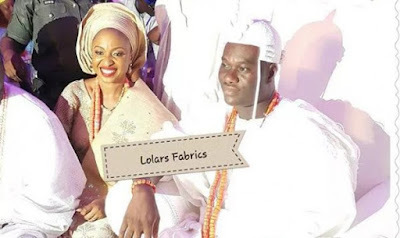 During his official crowning, Bukola was there but he never introduced her to guests as wife. 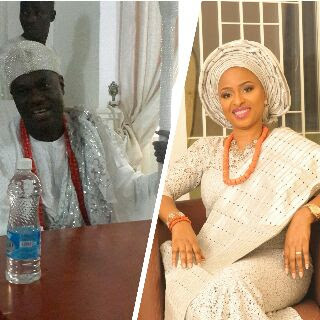 Another issue the monarch raised is that Bukola is not in good terms with his first daughter, Princess Adeola Ogunwusi. 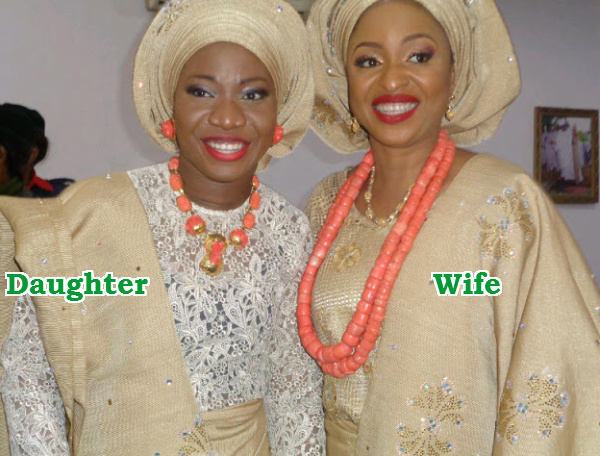 NaijaGists.com source said the monarch lied because Princess Adeola and Bukola are best friends. Everyone think she is her daughter because of the intimate bond between them. Over the weekend, the monarch brought in his ‘Official’ Queen, a controversial socialite who is still legally married to a Lebanese billonaire in Dubai, Sonia Itohan whom he named Wuraola Otiti. Her Dubai based husband is threatening to expose her. 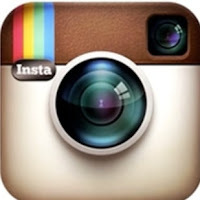 Will give you the latest gist in a bit. Still making some phone calls to ascertain facts. It is only God that gives children,he shouldnt rush Into anything here or Play God. 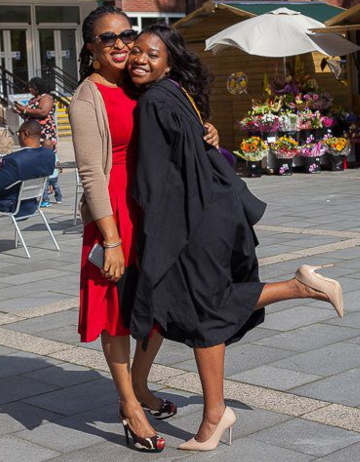 I personally know these people, Adebukola is the nicest person there is! She is Adeyeye’s first and rightful wife, but because she cannot give him a child, Adeyeye’s whole family including his father, wants to remove her out of the equation. This isn’t right in anyway at all. It’s actually a common trend with the Ogunwusi men. Adetunji left his wife and three daughters for another woman, Adebimbo’s first wife died, and has married like twice since then, with multiple girlfriends. People open your eyes and pray! Oba Adeyeye Enitan Ogunwusi omolufe OOni, God will grant you a divine wisdom in this kind of situation, its really pathetic. All I understand is that when one is made Onii he is entitled to many wives. Well Nigerian tradition is based on polygamy. Even men with one wife they have multiple girlfriends and cocubines. My only concern is how can he be born again and serve other gods and people bow down for him. The first wife have the option to leave. Why did she stay there. She never know God will give her, her rightful husband assuming her woumb was not used for ritual, I don’t know but what goes on in Nigeria anything can be possible. But bottom line is that she needs deliverance with focus on God Jehovah Almighty will change her life and it can be turned arround for joy and happiness. When a man is not for you go to God and He will bless you. So my ultimate advice is Bukky focus on God and forget all this artificial lifestyle and He will wipe away your tears and heal your broken heart. May God give you the knowledge wisdom and Understanding to take right decision and make the right move in Jesus Christ Mighty Name Amen. My dear please leave the bbeni girl alone. How many of you will receive sugar and spit out?. Look at it she was lucky and grabed the opportunity. I know in another year or two the onii will get another wife. So guys please chill. You are infact a prophet! Also the sisters are busy showcasing fashion, i don’t know if they are models or showing off the princess thing. They spending so much money on clothens or do they get it free. With this Nigerian recession where poor people do not see food to eat. Money used for ckothen and jewelry, make up and artificial hair. Lord have mercy. Artificial everything. Lord have mercy on them. Kita or what do you call your name, what do you mean that Bukky is not clean spiritually? Can you define spiritual in what sense, is it in terms of the oracle the gods or the the God of all lords and Kings. The creator of heaven and the earth. Is the oracle above God? Olugbeja ton deru b’onija. That is His name. 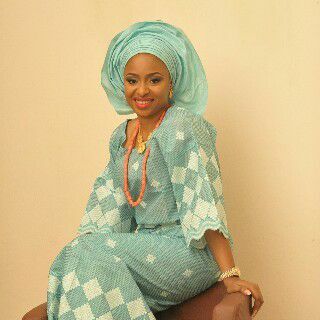 Adebukola,any where you are, pls i beg of you, quit this marriage, any get yourself another man, i known no yoruba man will marry a ex wife of oba, death or alive,thank God not only Yoruba in naija and in this world.you are more prettier,educated,no bad handbag of past history,on your side,down to earth.Not this wakawaka gal,marry 2 times, first hausa husband divorce her cos of another man pregancy, hwo she end up the bella only God knows.jump to husband Nr.2 arab man, pregant come to naija get this prince then, use her mamiwater power hold him, the poor man cant say no again, next she remove her husband pregant.God is powerful, Ooni said first wife she Barren, but this second wife too no child,only pregancy every time,no child.marriage is not do or die,abeg get yourself another man, and be happy,with kid or no kids, you need to love yourself first OLori Buki our original queen. I pray for Divine Intervention for Ooni. I pray for wisdom for him and to find love again. 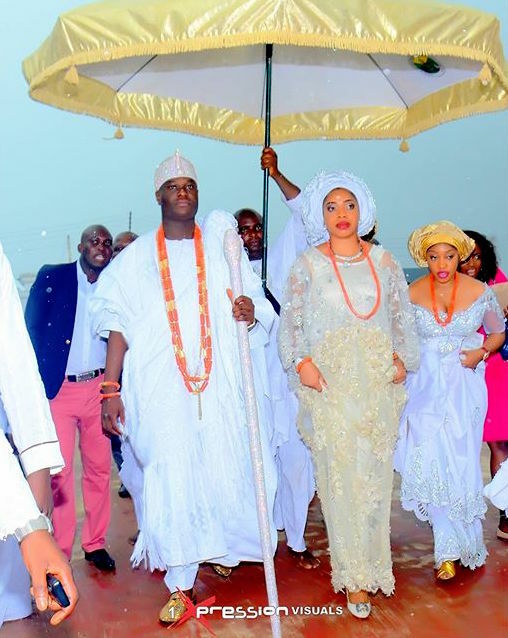 Marriage is not a do or die affair.Ooni has the right to do what he want to do. You all should leave Ooni alone please. If we wanna judge fairly Ooni should marry the first love that’s her daughter’s mum period. Let no one raise abuse or insult any of the wives. You all should mind your business,it’s a full time job period. Ooni wears the shoe and knows the pain. Bunch of ***** opening Thier mouth to insult a king ??? ?what a disgrace to humanity. there is no problem for a king to married as many wives my father a brother have nine wife i never had or hear a fight op till date all the choice their ways moral even in the usa the had and still have polygamous.